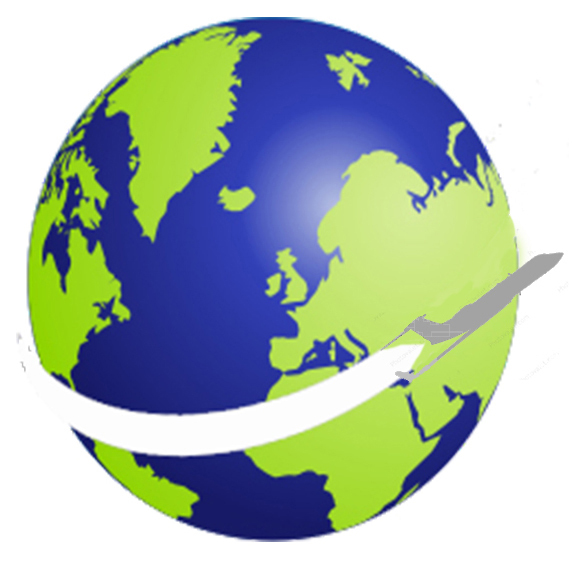 Lynx FBO Network is to buy Napa Jet Center at California’s Napa County Airport/KAPC, making it their 7th acquisition since Lynx was founded in 2016 & its second this year. The FBO chain has hired Carrie Campbell to serve as the general manager of the Napa facility. Campbell previously worked with the Lynx management team while at Landmark Aviation, where she served as general manager for Landmark’s San Diego FBO. In addition to managing the general aviation operations at one of the busiest single runway airports in the country, she successfully oversaw construction of a new FBO facility completed there in 2014. 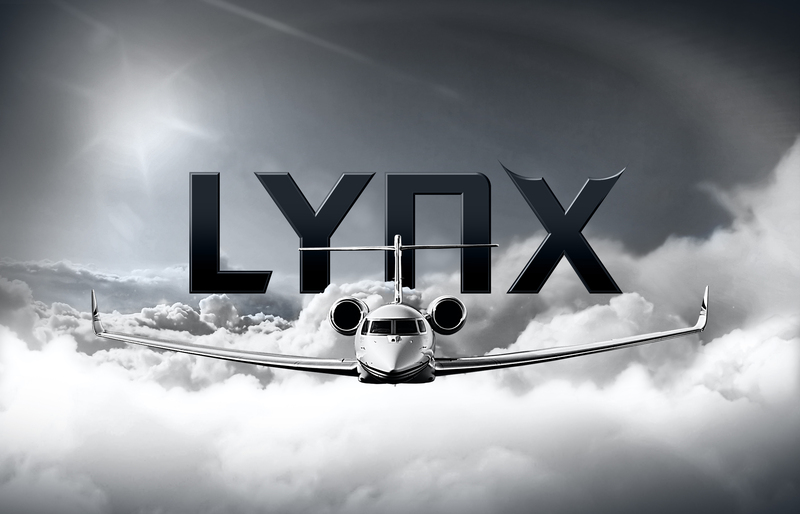 Lynx & its parent company Sterling Aviation Group, continue to actively seek FBO acquisitions in North America, it said.